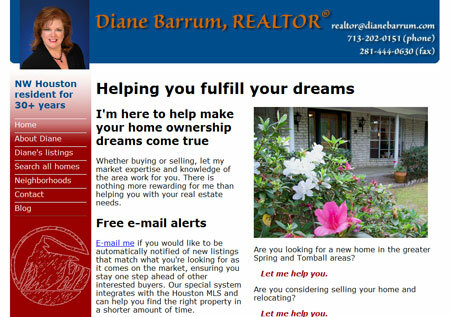 I created a website for my aunt Diane Barrum that launched today. 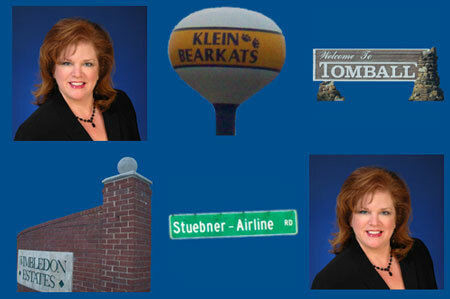 Diane is a local Realtor in the Klein-Spring area. I’m most proud of the Flash element I designed for this website, which plays the first time a visitor sees the homepage.